If you’re an early riser, especially on Tuesdays and Thursdays, you may have noticed the solitary figure swimming laps in the pool at 7:00 a.m. That would be Barbara Pickrell, new resident of Plymouth Harbor, an interesting new neighbor who you should seek out and meet. One of the many interesting facts about Barbara is the reason she’s here and how she accomplished getting here. A longtime resident of the Phoenix, Arizona, area, she began having difficulty with the air quality of the region and breathing difficulties began. She searched the internet to find areas of the nation where the quality of the air was better. She discovered that Southwest Florida, the area south of Tampa Bay and down to Fort Myers, enjoyed some of the better air in the nation. That led her to long vacations in Sanibel and Naples, and finally, Sarasota. 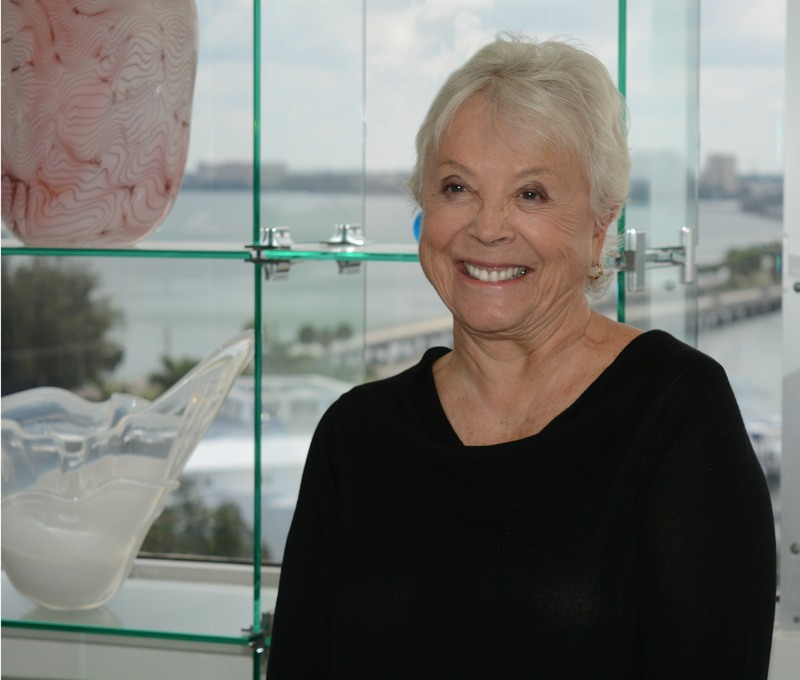 Following that major decision to move to Sarasota, Barbara next began research on continuing care communities in the area. She reported that that was the easy part. Plymouth Harbor stood alone as the finest in her opinion. Following high school and junior college, Barbara moved to L.A. and completed her bachelor’s and master’s degrees at Cal State, L.A. After more graduate work, she became a psychologist for L.A. County Department of Hospitals and at the Aeton Rehabilitation Center. During the last four years she has also become a Spiritual Director. Her civic experience is extensive and impressive. While living in the Phoenix area she served on the executive boards of the Arizona Opera and Homeward Bound. She also served on the Foundation for Senior Living board. Currently, she is a chalice bearer and leader of Centered Prayer at her church, All Angels by the Sea, Longboat Key. Barbara has two stepdaughters, five grandchildren from them, and 11 great grandchildren. In addition to swimming, Barbara enjoys dancing, adventure travel, and photography. Her apartment looks like an intimate modern art museum, with large, quality pieces lining the walls.